Do you need a car now, but are struggling to come up with the cash right away? There is nothing to worry about if you come to MVPNS, because we offer a range of auto finance solutions which can allow you to lease or finance a car. It's simple - just buy now and pay later! For those who are in the process of restructuring their finances, being able to refinance a car loan can be a sensible option which allows you to reduce monthly payments on an existing finance agreement. It can also make sense if you wish to keep your car after the conclusion of your current term. The good news is that the refinancing experts at Maritime Vehicle Providers are here to help you switch to a Hire Purchase or Personal Contract Purchase (PCP) agreement in order to enable refinancing. Depending on your financial priorities and preferences, there are several ways to refinance your car loan. At MVPNS, our used car financing interest rates start from as low as 4.99 per cent, and are available on a wide range of used vehicles. How much car loans cost can come down to a number of factors, including the interest rate, fixed fees and loan term. You should also consider costs such as the initial down payment, rebates and sales tax. 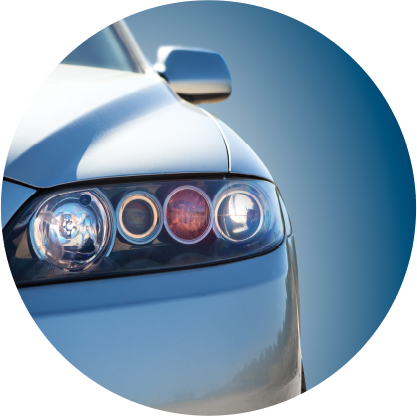 In Nova Scotia there are a number of ways in which Maritime Vehicle Providers can help you lease or finance a car, including new and used car loans, lease buyouts, auto refinancing deals and 'buy here, pay here' loans. Want to finance a car but have bad credit? No problem! 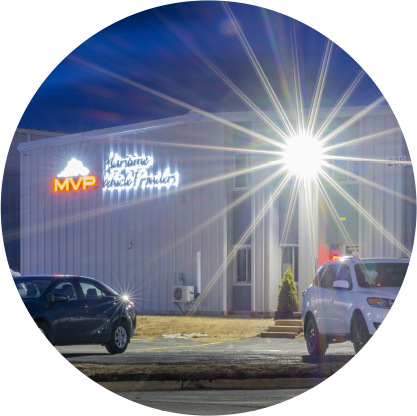 At MVPNS, we are committed to helping drivers get on the road. 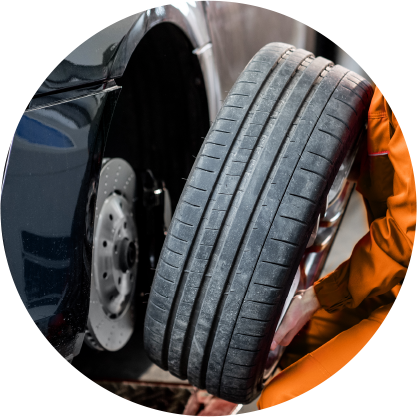 Whether it is a sophisticated used car finance deal for restructuring your finances, or a simple auto loan, our experienced finance team and low monthly repayments can make it happen. 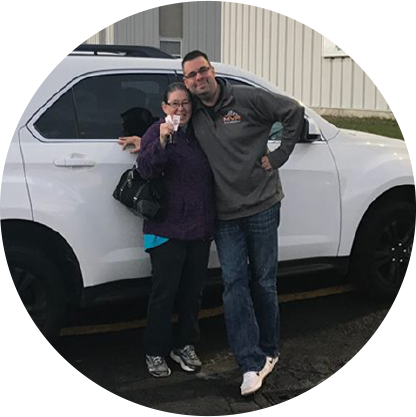 So whether you are looking for the lowest percentage interest rates, or if you are struggling with a bad credit rating, rely on MVPNS to provide the best car financing options. Call us today on (902) 468-0377.